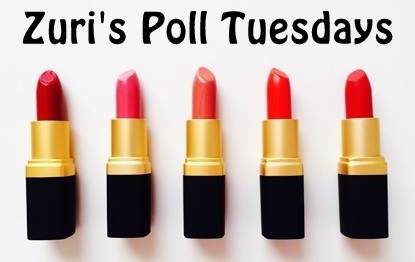 Answer these fun personality based questions for us to reveal your ideal V-Day look! So, get started right away! If most of your answers are B’s: You are CLASSY and so is how your plans for Valentine’s Day! So, this time, give kajal a skip and instead, try out black liquid liner and wear a spectacular cat-eye look. Click here to see how: https://zuri.in/2014/10/26/how-to-apply-eyeliner/. Tie up your hair in a nice bun for an ultimate classic look: https://zuri.in/2014/05/05/bridal-hairstyles-buns/.